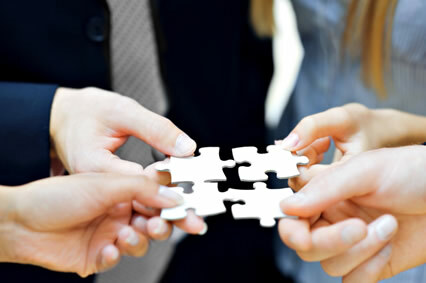 We are pleased to have developed fantastic working relationships with a number of partners. Our joint association only serves to enhance our offer. We at Dale Mortgage Brokers will help you get the most suitable rate for your mortgage by looking at the whole of the market. We will look at the cost of moving for you, including stamp duty, insurance and solicitor costing, something that you don’t always think about.